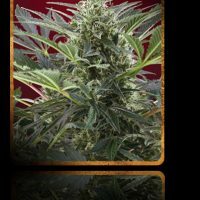 Green Poison Auto female produce a cannabis plant with Autoflowering genetics and a flowering time of 8 weeks. 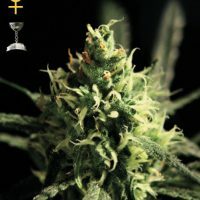 Buy Sweet Seeds Green Poison Auto female at the lowest price online now! 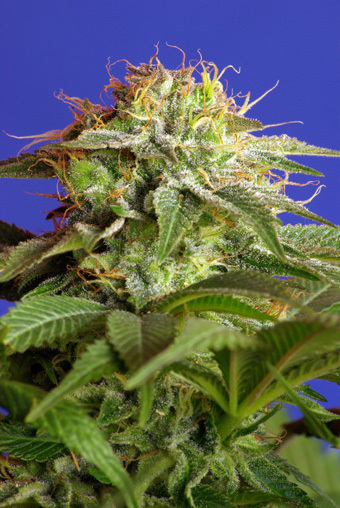 AK 47 was specially selected for its great yield. 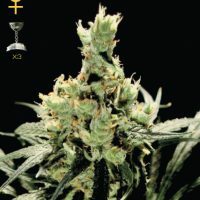 Jack Herer the other half of the cross is the same elite clone used in Black Jack. This super yielding plant has extraordinary vigour that translates into large buds with a great abundance of resin.